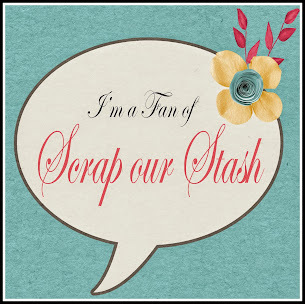 Scrap Our Stash really appreciates your generosity and support!!!! Also, thank you to all of you who played along with our September challenges! One of you will be contacted and invited to be our Guest Designer for the month of November. 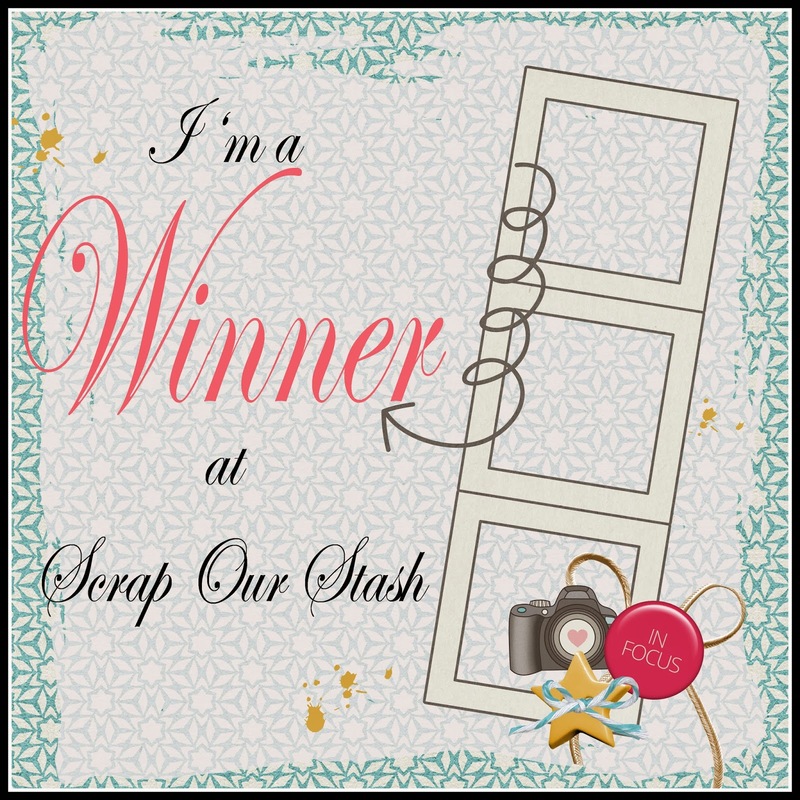 Please leave a comment below AND email us at scrapourstash@gmail.com with September winner in the subject line and we will forward your information to our sponsor so that they can get your prize to you! Also, please grab our WINNERS blinkie below to add to your blog! 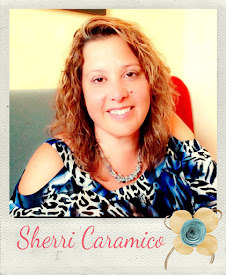 October Stash Challenge and to meet our October Guest Designer!!! 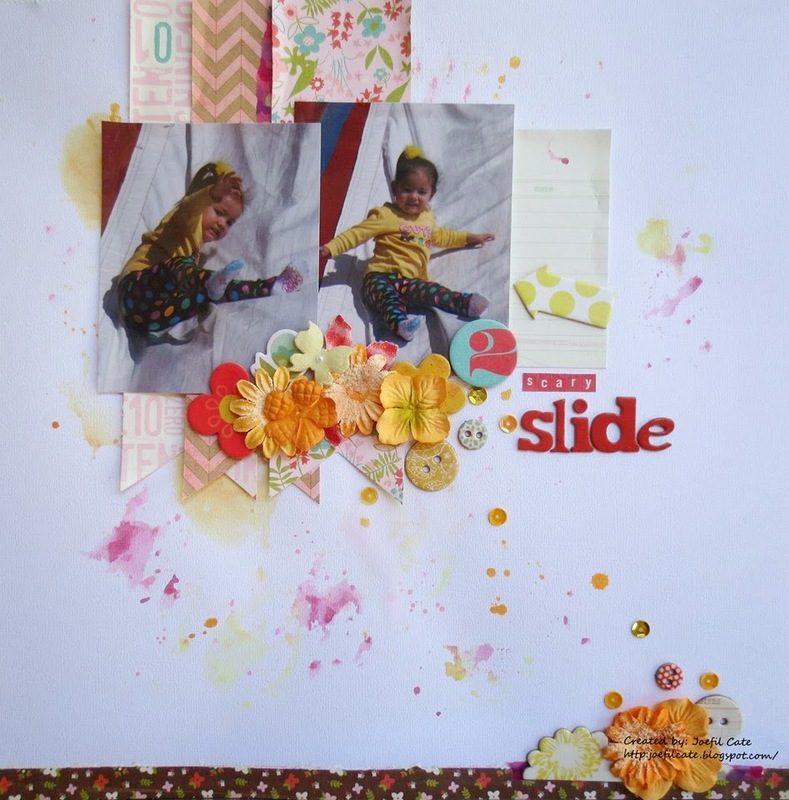 This is another layout for my best friend's daughter. I love scrapping photos of little London! For the challenge, I stayed close to the sketch and for the challenge I have 1 journal card, 2 photos and 3 PP. Alos for the ABC I used A - Arrow, B - Ballon and C - chevrons. 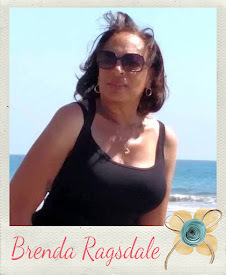 Thank you for stopping by and I hope we have inspired you to play along! Come back tomorrow for our Sept. winner announcement! This sketch was a challenge cause I don't normally use two or more smalelr pictures but I had had these on my desk for quite awhile and I was glad they were perfect for this challenge!" You only have ONE more day to upload your layout for this sketch challenge AND the Sept. Stash challenge! You can find information on both challenges HERE. "This was one of my favorite sketches yet, and I loved how it worked with my pictures! For my A-B-C stash items, I used an ampersand embellishment, brads, and chipboard heart and stars. I have not used a brad in a long time so glad this challenge got me to dig in my stash!" Just a few days left to upload your layout! For more information, chick HERE! "What a wonderful sketch. It's so inspiring that I could finish this page very quickly. It's about my unexpected journey to Indonesia. A = Arrow. ( Vellum sticky flag on the left picture). B = Button. ( you can find it on the mini camera image). C = Cardstock mini tag. ( I used heat embossing technique ). 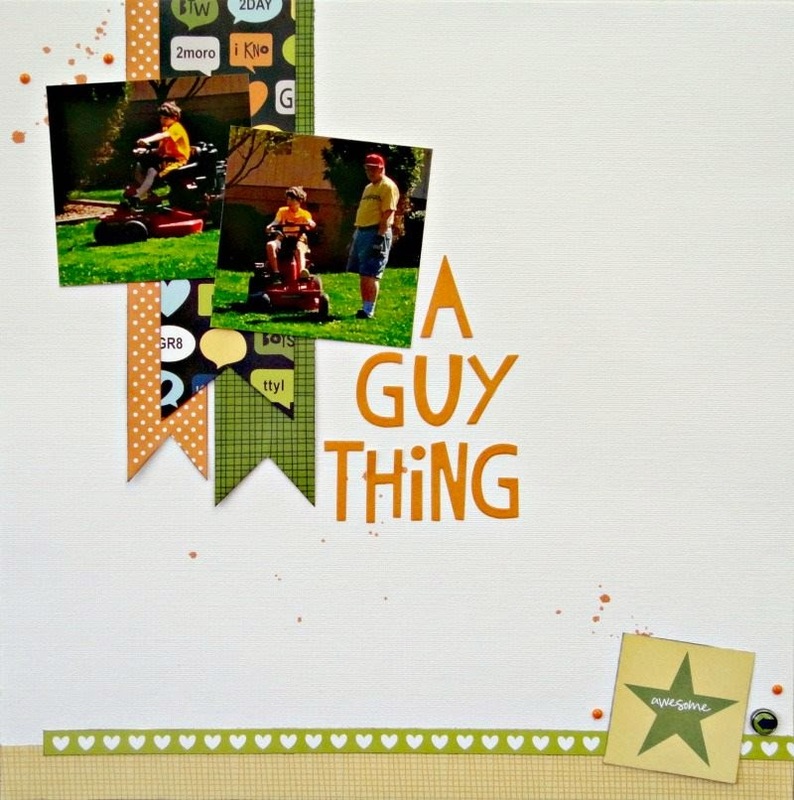 (1) Kraft journal card from American Crafts. 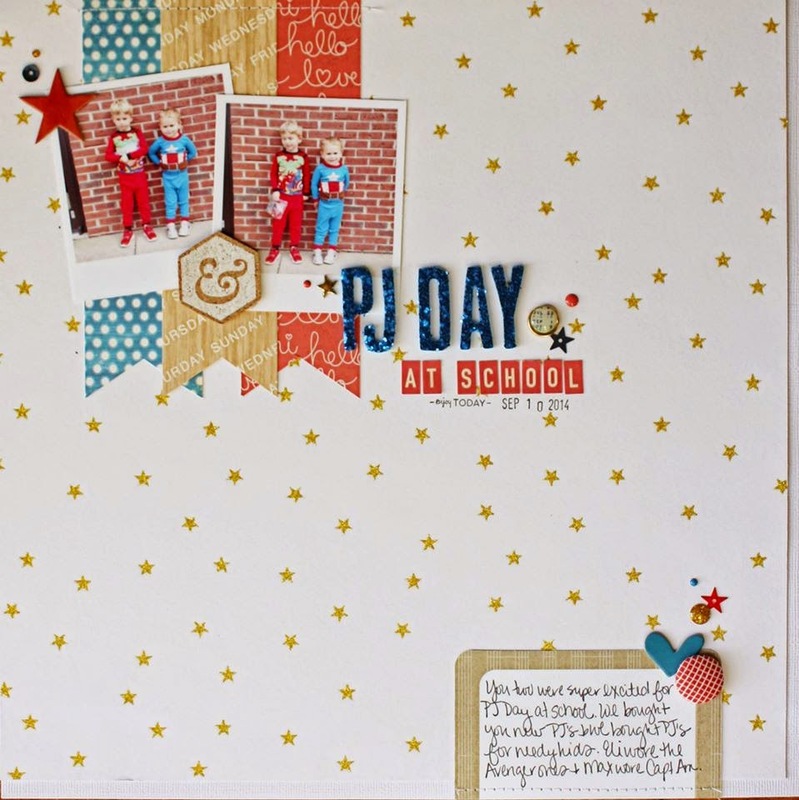 (3) Patterned papers from Studio Calico, Crate Paper and Teresa Collins." "What a fun challenge! 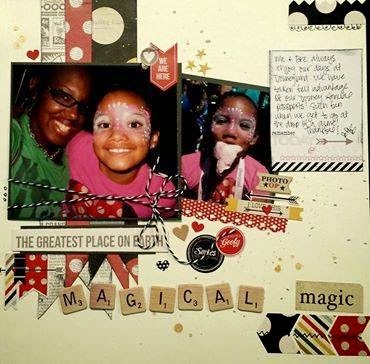 Along with the journal card, two photos and three patterned papers, I included A=Alphas, B=brad, C=Colorshine Mist!" 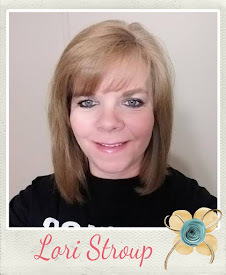 "I pulled out Simple Stories Summer Fresh for this layout telling the story of a pray mantis who visited our hummingbird feeder for a couple of days. 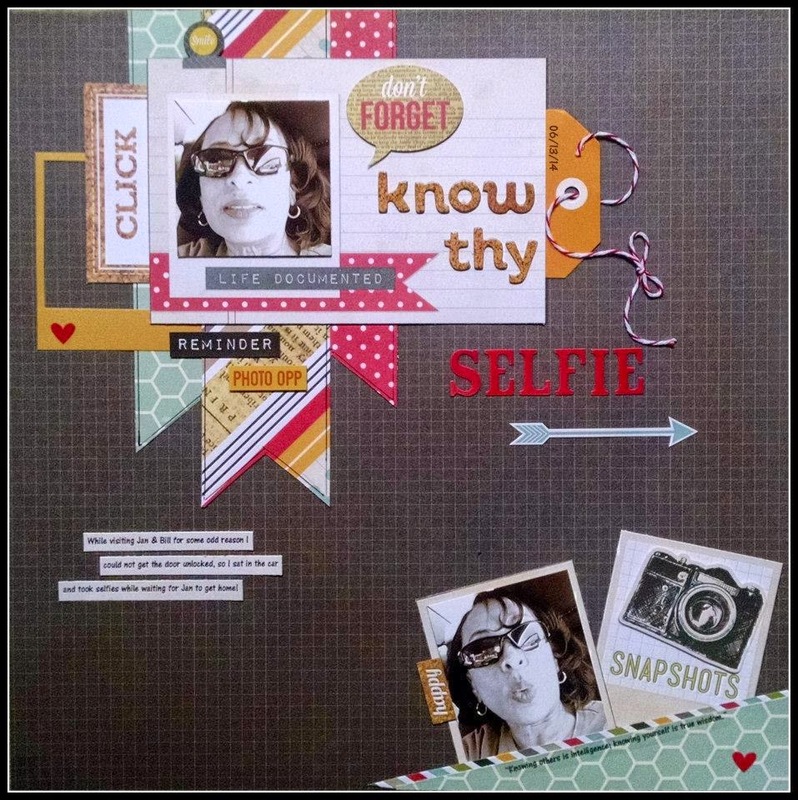 From my stash, I added A) arrow and asterisks, B) buttons and bling, C) chipboard frame and clips along with 1 journaling card, 2 photos, and 3 pattern papers. After the feeders ran dry and the hummers went else where, the pray mantis left. Now the hummers are back…"
Make sure you check out the OTHER requirements for this challenge HERE. 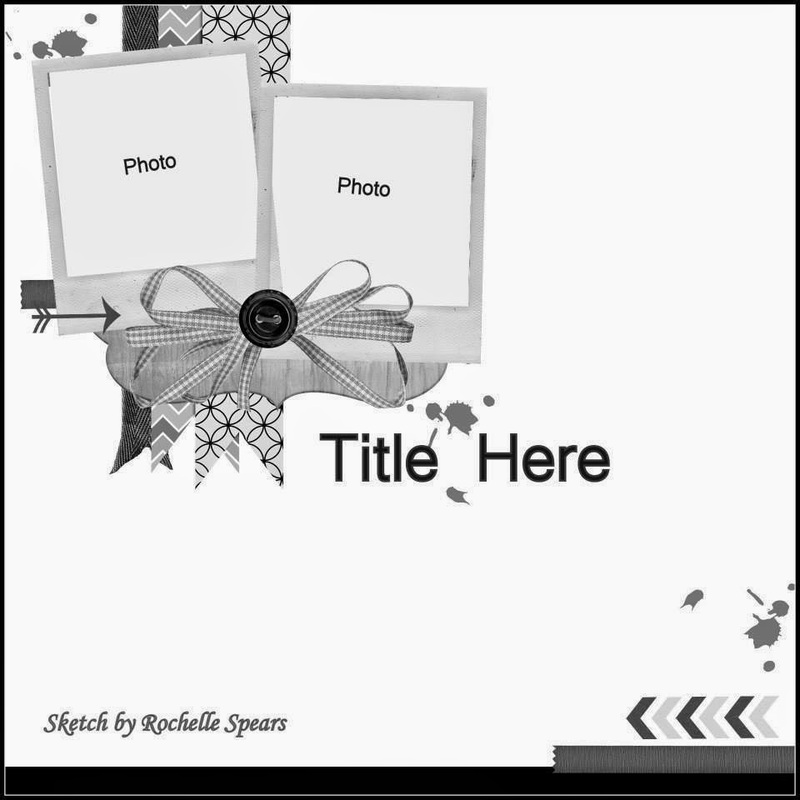 Layouts should be uploaded on the right side of the blog by the 29th! 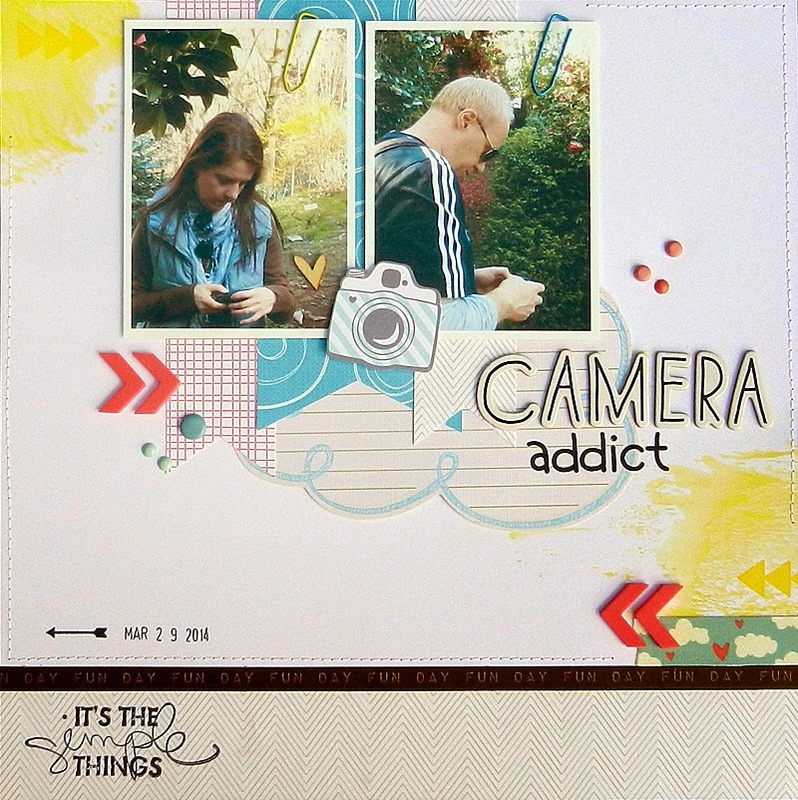 "For this fun Sketch and Stash challenge, I used, 1 journal card, 2 photos and 3 different patterned paper as mentioned in the challenge. For A, I used both alphabet and acetate. For B, I used brads. For C, I used chipboard. The ‘cool’ word is made of chipboard. 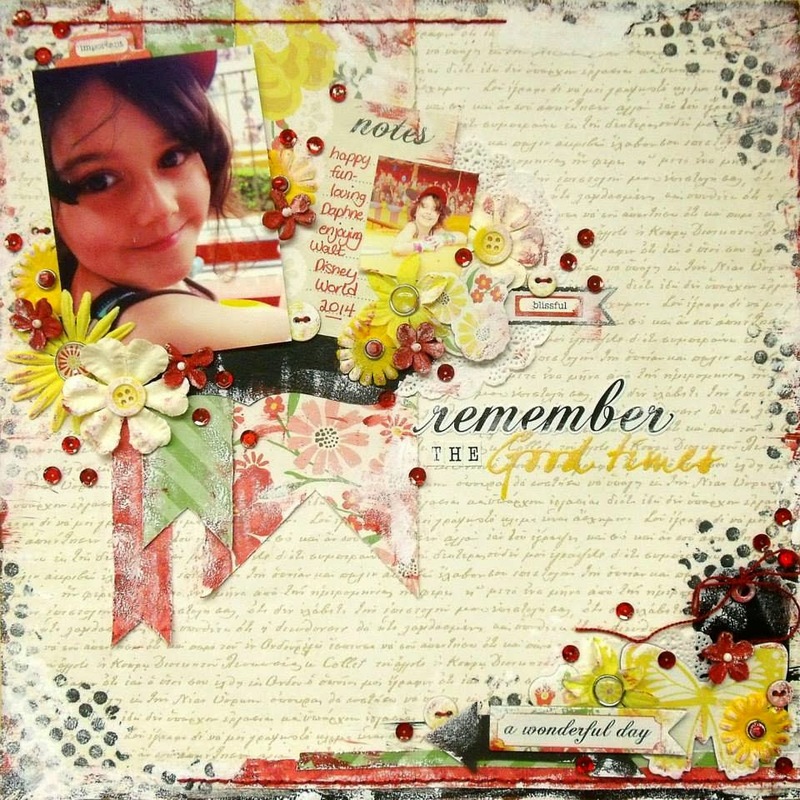 For more details on this layout, visit my blog: http://robinredd.typepad.com/reddrobinstudios/"
Thanks for stopping by! See you tomorrow with more inspiration! 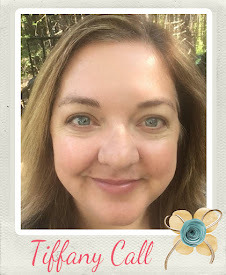 "Remember the Good Times" LO by DT Nicole D.
"I'm having such a blast so far on the SOS DT, playing along with all these fabulous challenges. This sketch was the perfect inspiration for this layout - I love all the white space and the 3 long flags. As you can see, I used, as required, 1 journalling card, 2 pictures of my pretty niece Daphne and 3 patterned papers (well, 4) that are all from the Echo Park For the Record 2 collection. 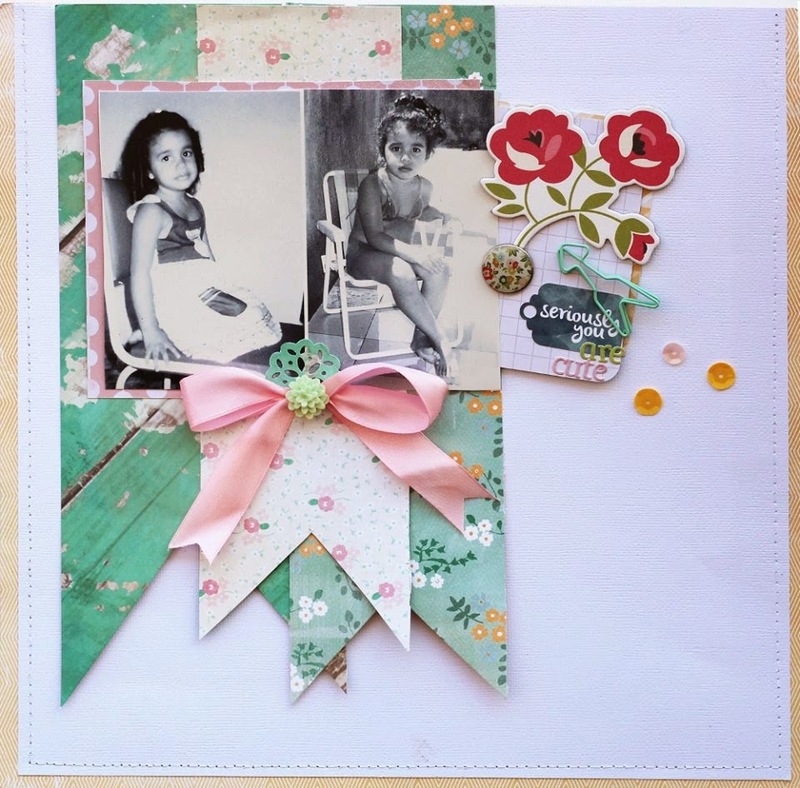 I added an Arrow, Buttons, Brads and a Butterfly as well as Chipboard." "What a fun sketch and challenge! "Great sketch! 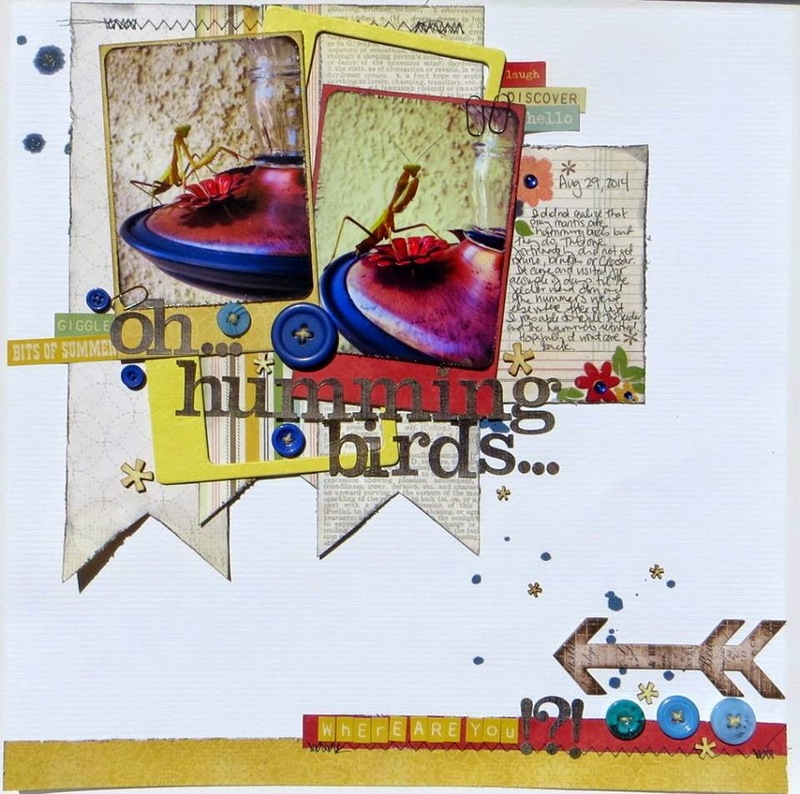 for this challenge I used 1 journal card from Basicgrey, 3 patterned paper also from basicgrey and a two photos. And for the stash items that's starts with the A- I used Arrow also from basicgrey, the B- is Butterfly from my stash, the C- is Chipboard buttons and flowers also from basicgrey. Now its your turn! can't wait to see your layouts!" You can check the sketch out HERE. 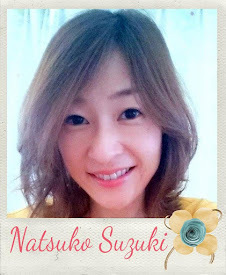 "Hello all! 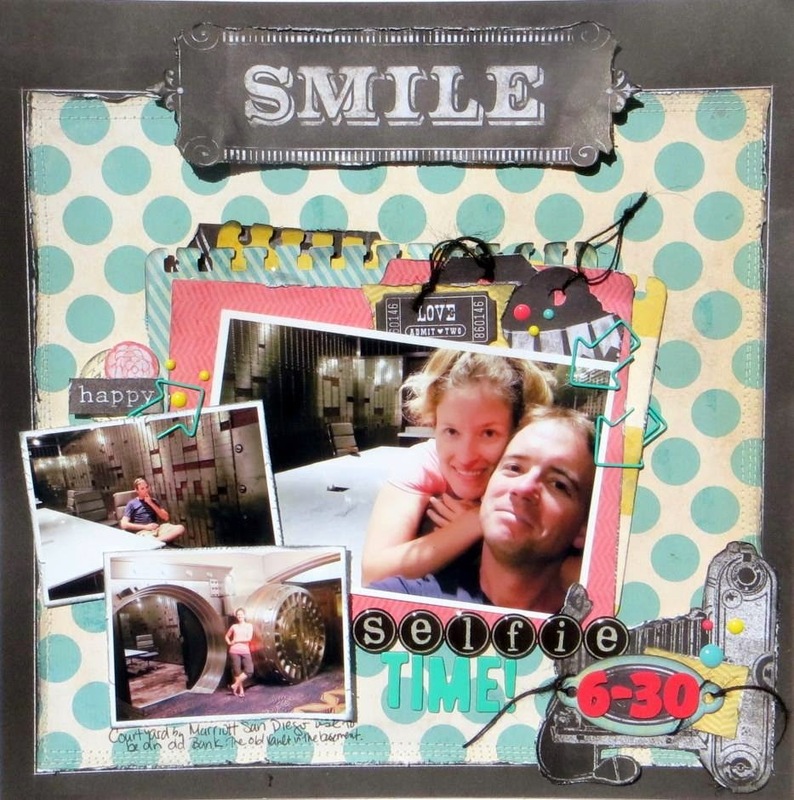 I had fun using this sketch and using the Simple Stories, "Say Cheese" collection, very fun collection to work with! This collection had a different variety of embellishments as well which is always fun! For the ABC I used: A.) Arows, B.) Bakers Twine, and C.) Chipboard Stickers! Very fun!! The Scrabble font alphas were cool to play with as well! Hope you enjoy the sketch as I did! Have you tried this sketch yet? Click HERE for more information on this challenge. "This challenge was fun! I love following along using what is asked of us and trying to create from that, plus the cute sketch is an added bonus! A: Arrow (colored with a green Sharpie), B: Brads C: Coredinations Foundations Canvas Texture papers"
Find the details of this challenge HERE. "That such an great sketch to work on. So easy to make my layout! I took one journal card, two picture and three patterned paper and use the sketch. Time for some Arrow, Brad and Chipboard for embellish it, and it almost done! I use some really old pictures of my cute niece. Now it’s your time to play with us!" 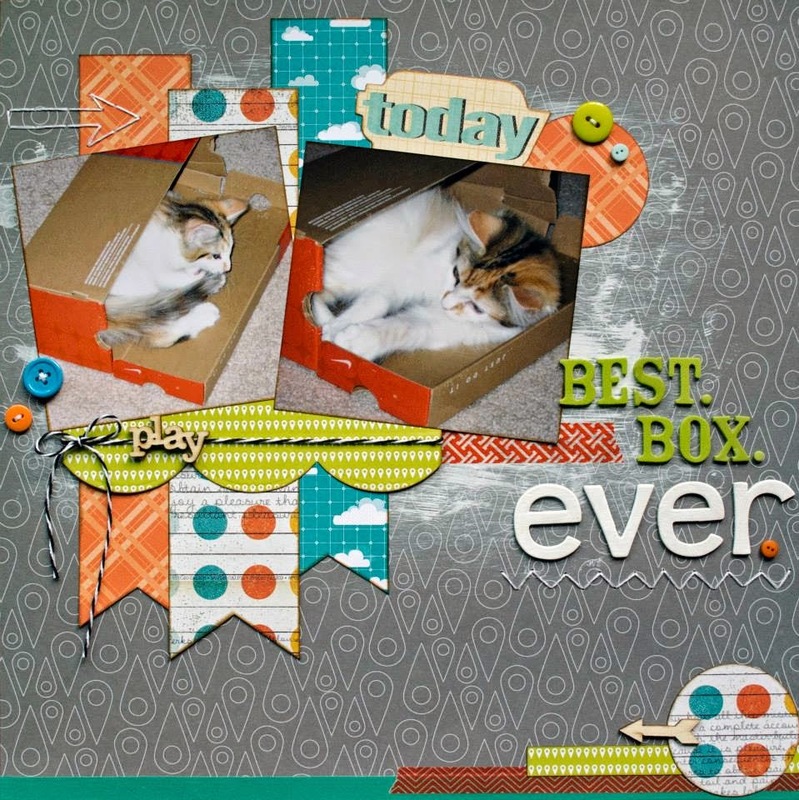 "Studio Calico was my go-to for this layout about my calico kitty! Purrr-fect, right? Okay, all punning aside, I had a lot of fun with this one. The sketch initially threw me. I like to take up more real estate on my layouts with my papers and photos than this one did. Obviously, I didn't let that stop me. 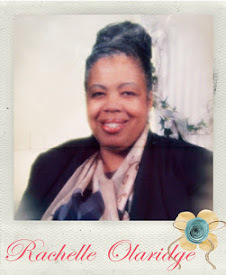 I had these 4x6 photos in my stash, cropped them to 4x4's and made it work for me. The best part about sketches---they are flexible! Technically, I used more than three patterned papers....it meant AT LEAST three, right? I kept it to five, if you count the background. 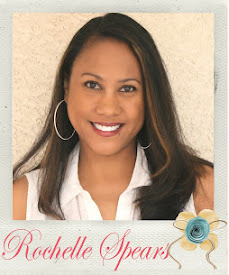 Thank you, Rochelle, for an awesome sketch!" Click HERE for the sketch. Thank you for stopping by today and make sure you come back tomorrow for more inspiration! Sketch Challenge #18 ~ "ABC - 123"
When uploading your layout, please list the items you used for A, B & C.
You can use additional items, and your layout does NOT have to be school themed. One more important thing...click HERE for the SOS Challenge Guidelines!!! Make sure to link your layout to Mr. Linky on our side bar. For A, B, & C, Pamela used: Arrow, Brad+Banner, and Clip Paper. 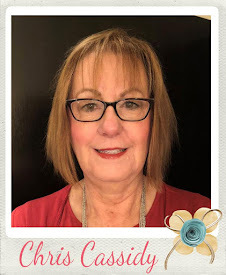 Thank you Pam for agreeing to design with our team this month and share your fabulous work with us! Enjoy your day and return tomorrow for more Design team inspiration! 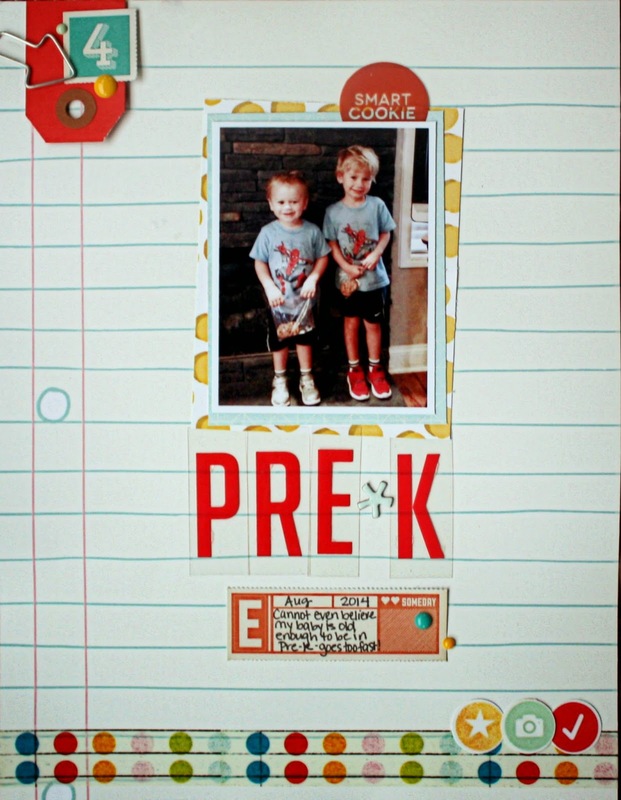 "For this challenge, I decided to scrapbook my oldest's first official day of Pre-K. I used a lot of the Studio Calico August Kit on my layout. The lined notebook paper was perfect for the background and challenge guidelines. 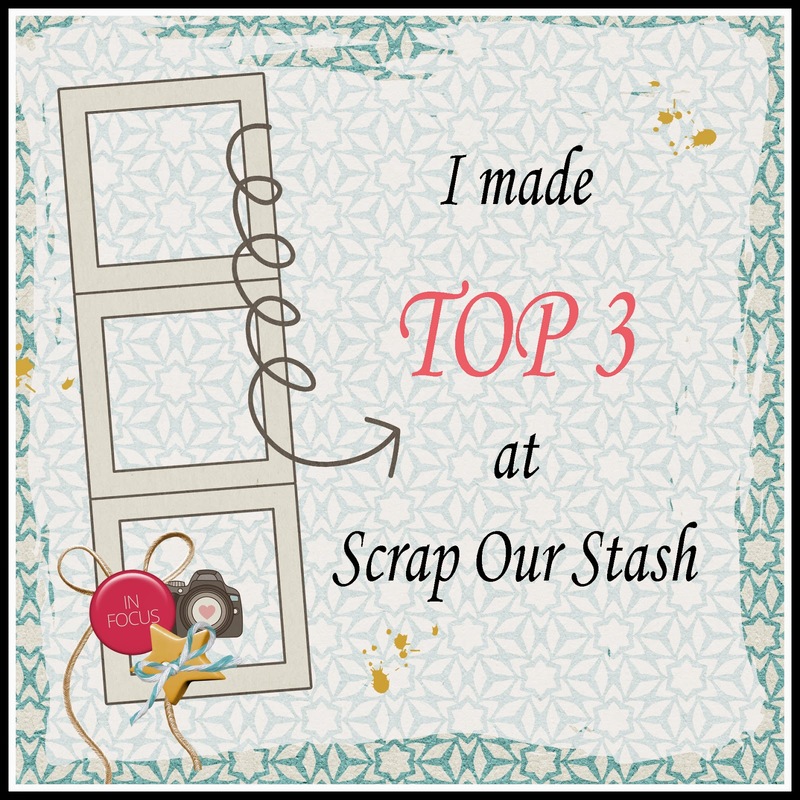 For my other 3 stash items, I added alphas, an arrow paperclip and a number die cut." your layout does not have to be a school themed layout! When uploading your layout, please list the items you used from both lists. You are allowed to use additional items to create your layout! Return tomorrow for more Design team inspiration!!! 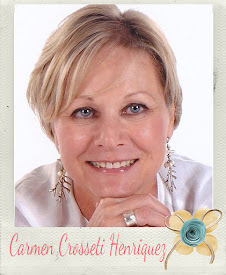 It's Friday and we have some fabulous inspiration to share with you today! What a great way to start of the weekend! 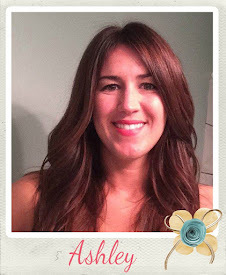 "This challenge was not so easy for me since I don't have much school theme supplies. But after a digging deep into my stash I found several things that could be used for this challenge. So this is what I used on my layout. I used lined paper from Crate Paper fo my background. I cut some circle from a book page. Apple washi tape and an apple brad. Chalkboard journaling card from American Crafts. Remember, your layout does not have to be school themed, you can create a layout using any design and /or theme, as long as you include school supplies from your stash! Click HERE for the challenge details and rules! Enjoy your weekend and I hope you have been inspired to take our challenge!!! More "Back to School" inspiration on the blog tomorrow, so come back and visit us! 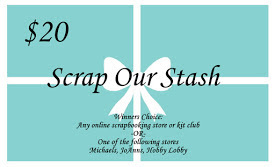 Hello friends of Scrap Our Stash! "The school supplies I used on my page are dictionary paper, Library Pocket, Alphas and a Chalkboard embellishment (the little heart sticker)"
Another wonderful page created using school themed supplies that is not school related! As always, thank you for visiting our blog and we are looking forward to all of your creative ways to use your school themed supplies! 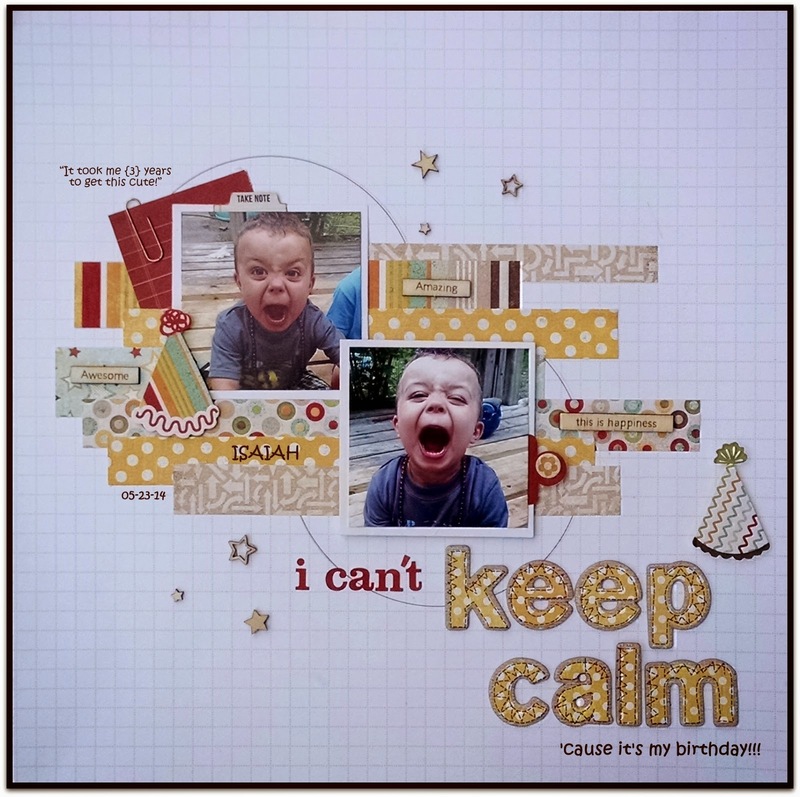 "I used My Mind's Eye Chalk Studio II to create this layout. For my stash items: I used chalkboard paper for the background from list A; and alphas, papers clips, chalkboard embellishments, file folders, and numbers from list B. This layout is from our San Diego trip we took this summer. 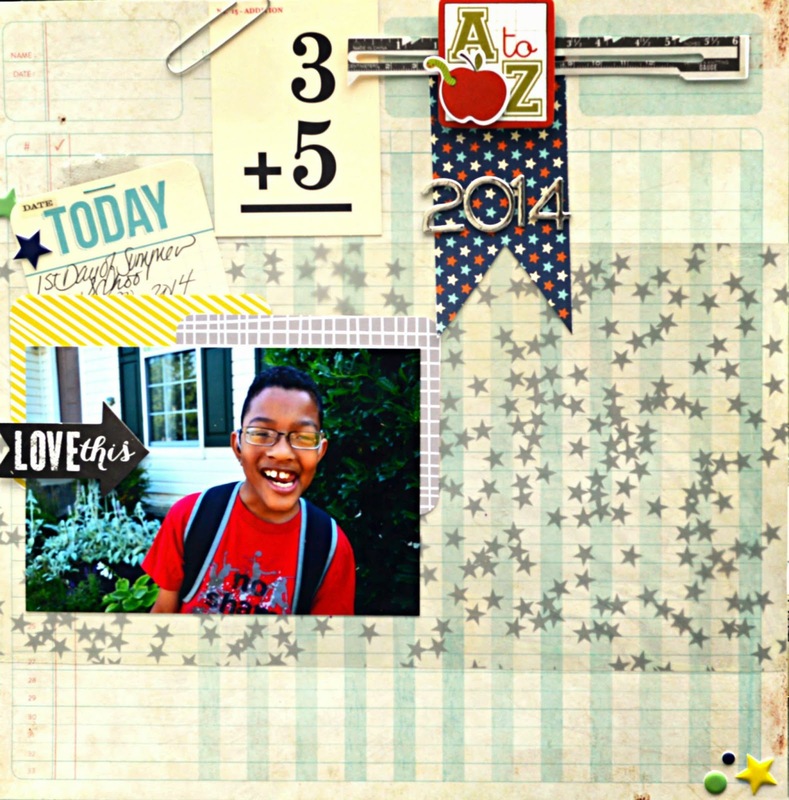 It is always a challenge for me to create layouts during back to school days. But I am always up for a challenge and thinking outside the box. I thought these photos in a bank vault went very well with the chalkboard theme. 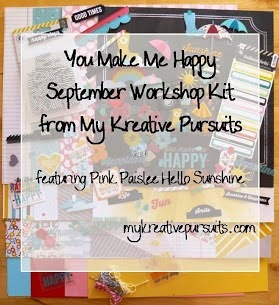 I can't wait to see what you do with the back to school stash challenge. And it doesn't have to be school themed." 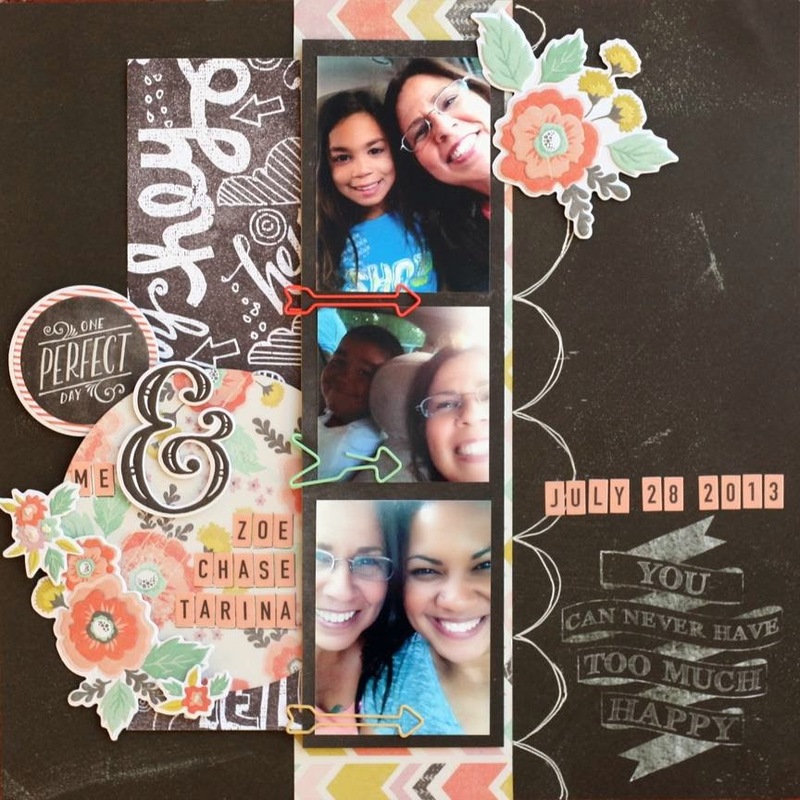 Claire's awesome take on our "Back to School" Stash Challenge is an excellent example of how thinking out of the box, will allow you to use various themed items in your stash to create various types of pages. 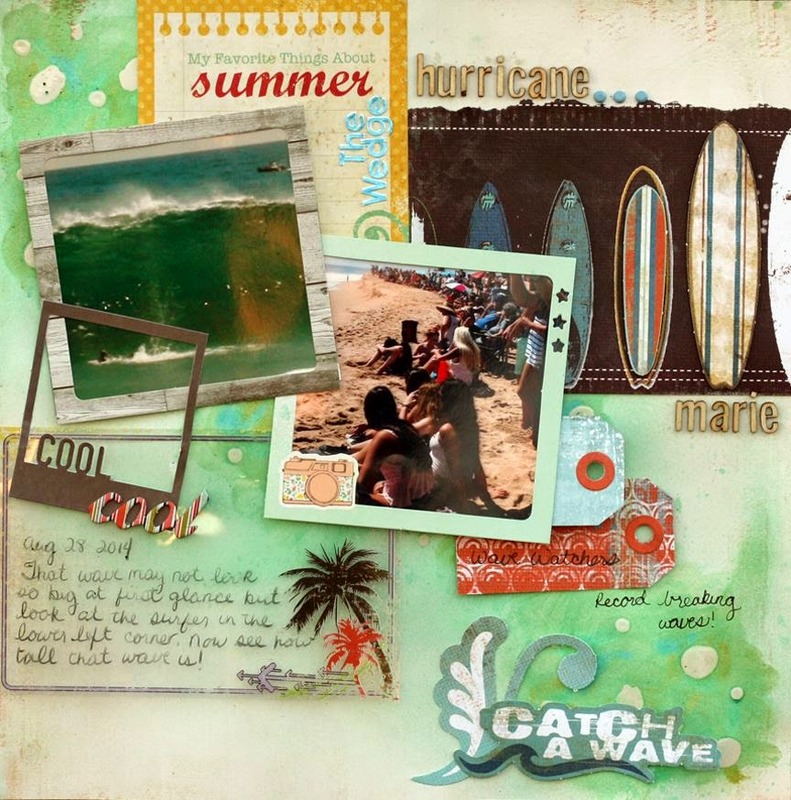 Inspired yet to dig out your school themed supplies to create a page and share with us? Thank you for visiting us today and make sure you stop back by tomorrow for more Design Team inspiration! Got school supplies in your stash, but no school photos to scrap? "Me & ... In 2013, at our annual family picnic, I took selfies with everyone. It was a lot of fun and the pictures turn out great, I think. It's also a lot different than our typical picnic pictures. For this layout, I chose chalkboard paper from list A for my base. 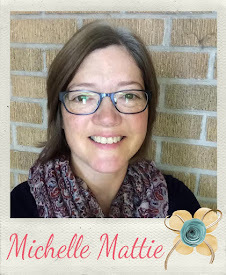 From list B, I chose to use chalkboard embellishments, alphabet, numbers, and paper clips." "I will admit, this one was a real challenge. I had to dig really deep for an school picture of mine and found this one. 1984! That was a long time ago! 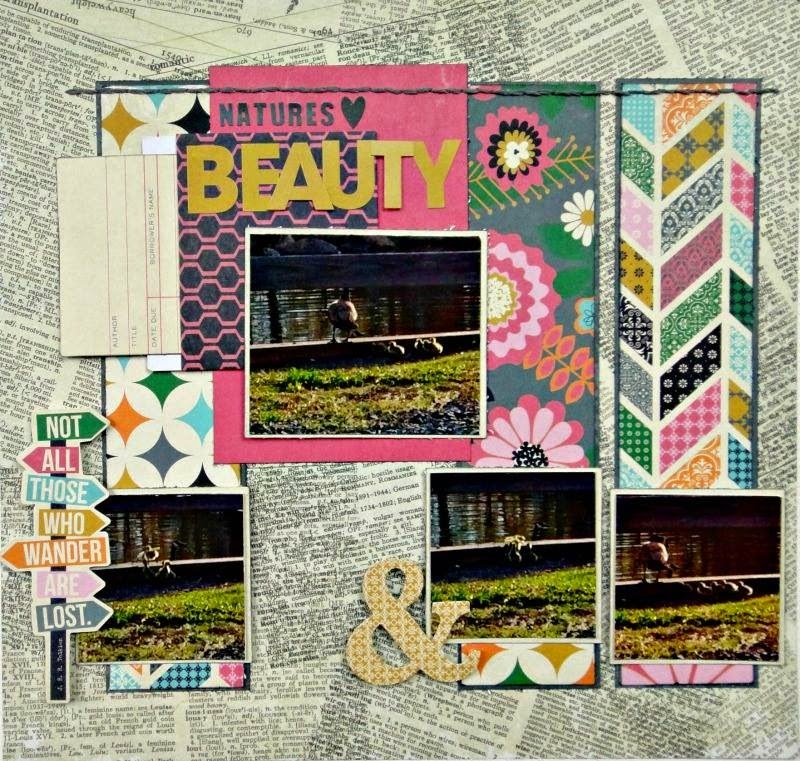 I wanted to keep this layout bright and colorful, reminiscent of childhood in the 80's, so I chose to use papers, including the dictionary pattern, from the Simple Stories' Summer Fresh collection and several fun embellishments from my stash. From the stash list provided, I used alphas, numbers, a paperclip, an apple, a notebook and a pencil. I can't wait to see your take on this challenge!" What's in your "school supply" stash? 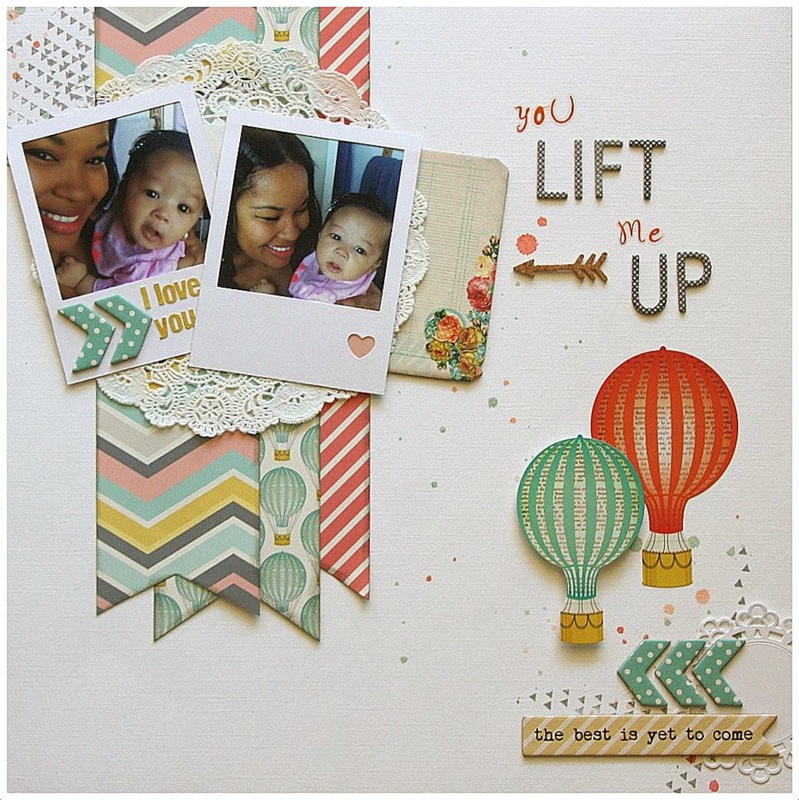 We would love to see you use of some of that stash to create a layout inspired by our current challenge! You have until September 29th, 11:59 PM (PST) to link up your take on the challenge for a chance to be entered into our monthly prize drawing! Stop back by for more Design Team inspiration tomorrow! "One thing I try not to do is scrap school pictures that look like school pictures; don't ask me why! I admit, I had to really troll around my stash for school supplies but I knew I had some old October Afternoon stash somewhere! Used some journaling cards for hidden journaling and for pops of color, number stickers and an addition card, and the traditional apple, paper clip and the vintage ruler. I had the awesome lined paper and since my son is such a star, I overlaid it with a scrap piece of star transparency! It was his first day of summer school this year and he let me do a mini photo shoot while waiting for the bus Last touch was the MME chalkboard arrow cause I just loved his super sweet smile!" For complete details and rules of the challenge, click HERE! Have a great week and we are looking forward to seeing all of your creative ways to use those school themed scrap supplies on a layout! 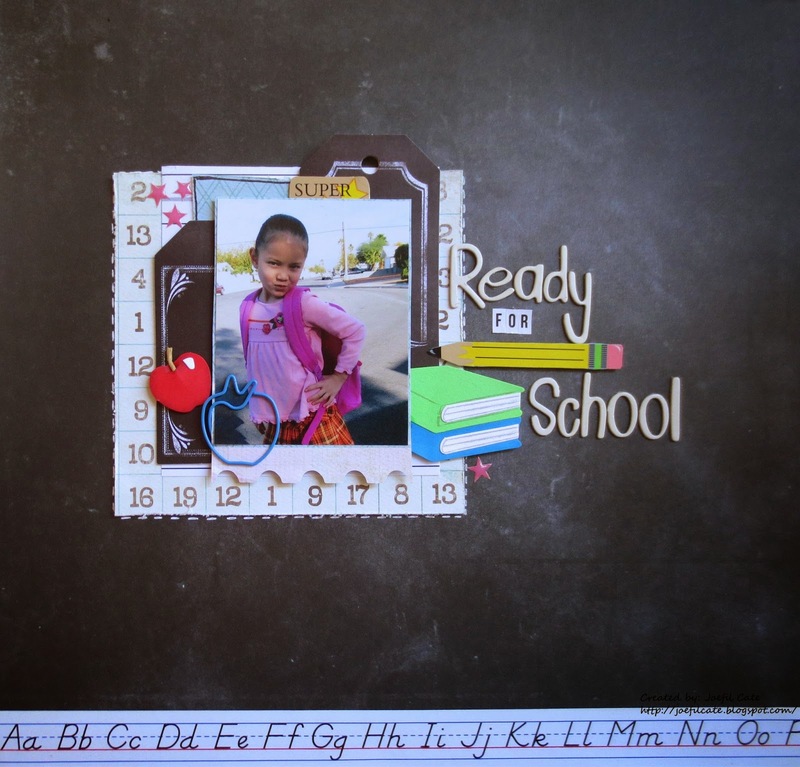 "This is my first school layout I made, I used this cute photo of my daughter posing before going to school. For this challenge, from list A, I used chalkboard paper from W R Memory keepers. Then from list B, I used stickers pencil, apple, books, apple paper clips, numbers, alphas and chalkboard tags from MME. And then I found a washi tape alphabet in my stash and I added it in the bottom of my page. 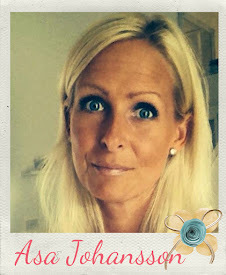 Now its your turn, can't wait to see your layouts!" 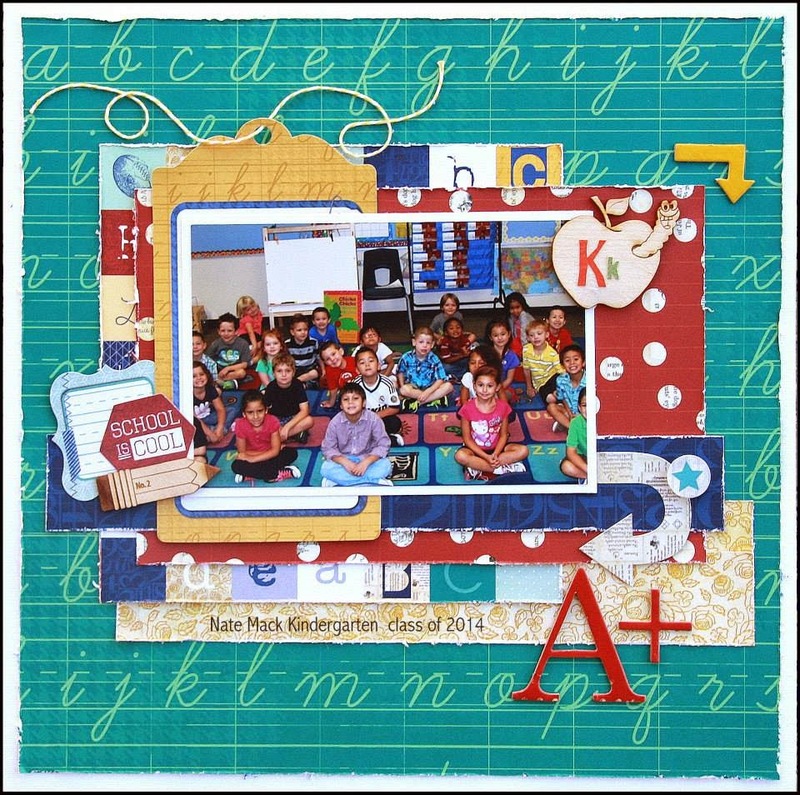 Have you been checking out the "Back to School" Stash Challenge inspiration from our Design Team this past week? If so, have you been inspired by all of the different creative ways the team has used their school themed scrap supplies? If you have time this month, show us your creative ideas for some of your stash of school themed supplies. 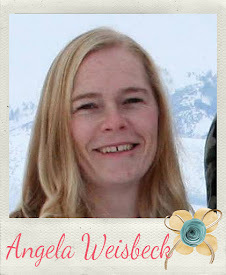 "I am so glad that my son's teachers were very active on the class blog with photos of the children. I was able to print out a lot of the photos and scrap his Kindergarten memories! For the challenge, I used Lined paper, alphas, pencil and apple. 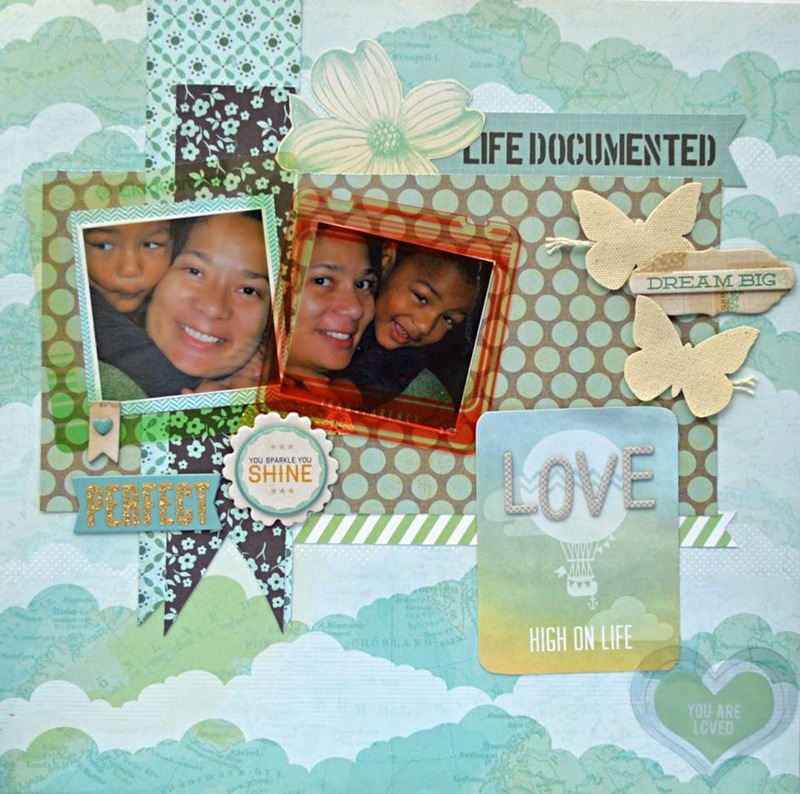 I also used the color combo at Color Me Scrappy." 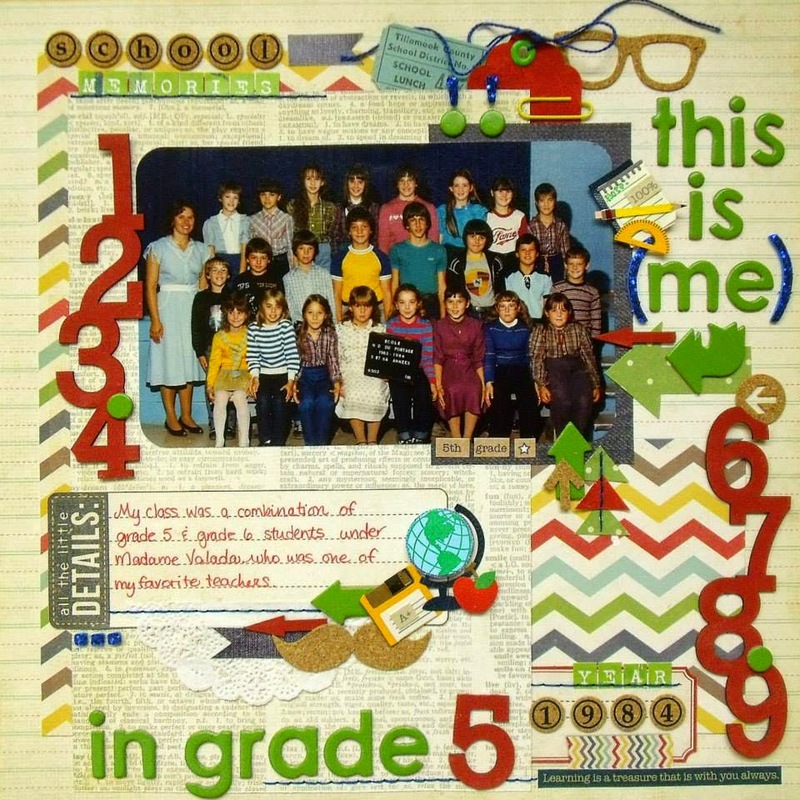 Do you have any school themed scrap supplies buried in your stash? 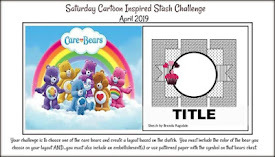 Why not check out the 2 lists we have put together for this challenge, dig into your stash and pull out some of the required stash items and create a layout to share with us. 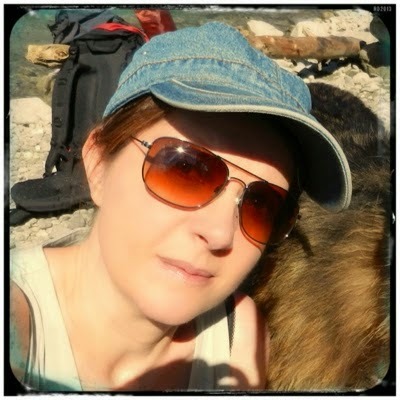 Your layout does not have to be school related! Click HERE for the challenge details and rules. Don't miss out on your chance to win this awesome prize...link up your take on one or both of our September challenges by September 29th, 11:59 PM (PST). You will receive an entry into the prize drawing for each challenge you complete! Stop back by tomorrow for more Design team inspiration! Stash Challenge # 18 ~ "Back to School"